Photo Album 3 of AMC cars. 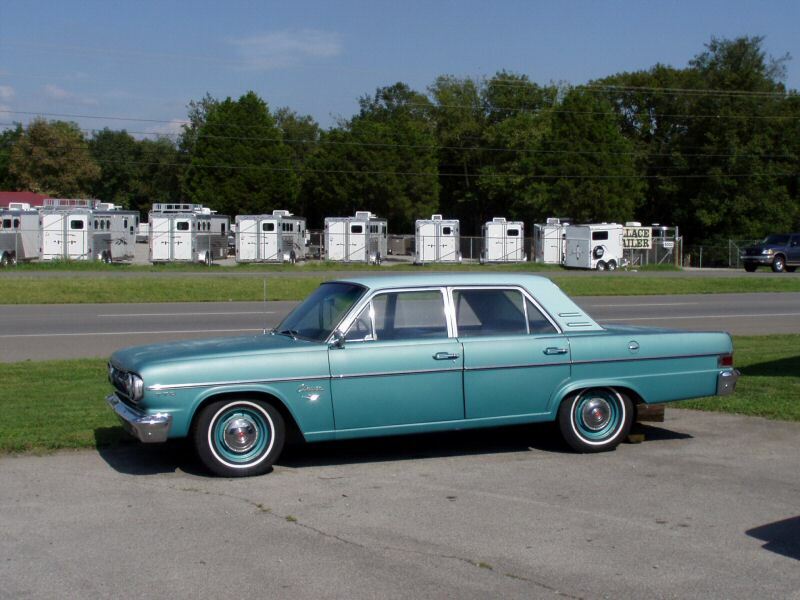 Here are more pictures of AMC cars! 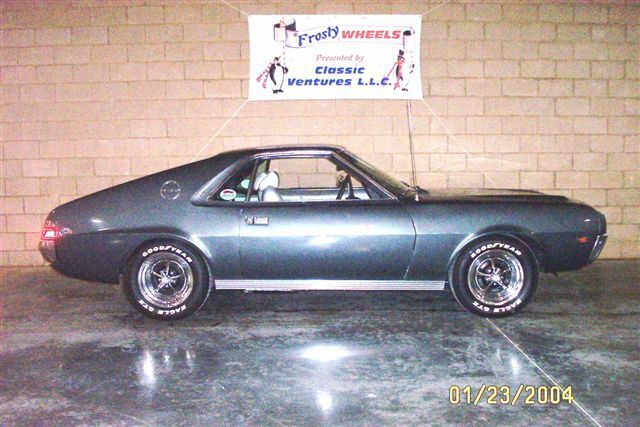 Rick Jones' AMX won an award at a recent Car Show! 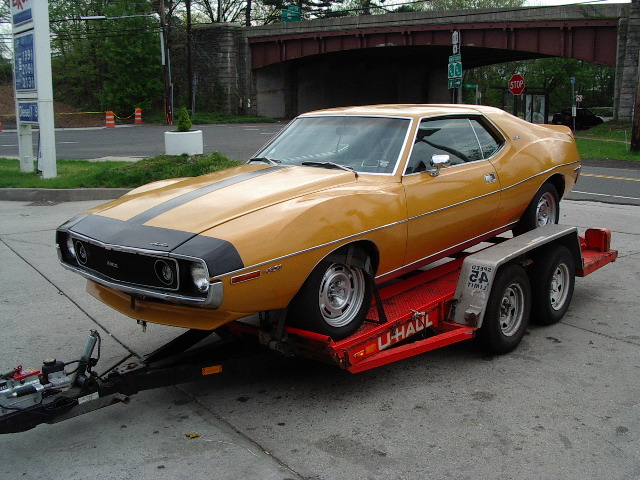 Don Edmands' "new" project Javelin!